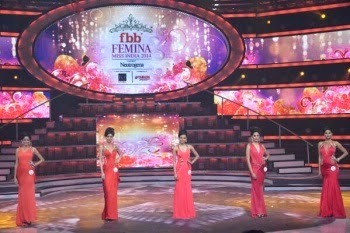 You all must be aware that recently Koyal Rana was crowned the fbb Femina Miss India 2014 while Jhataleka Malhotra and Gail Nicole Da Silve were the first and second runners up respectively. 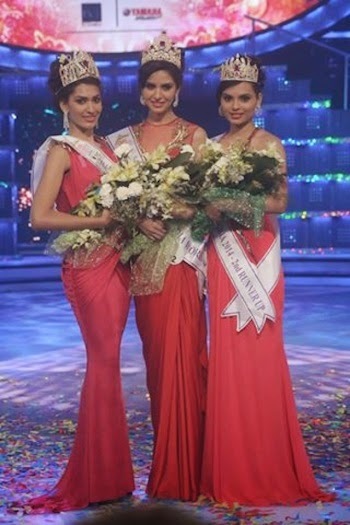 The winner of 51st edition of India’s most prestigious and glamorous beauty pageant is from the the pink city Jaipur. She was born in Jaipur but brought up in Delhi. They were selected from the top five finalists of the fbb Femina Miss India 2014 that also included Lopamudra Raut and Nikhila Nandgopal. Stars like Shahid Kapoor, Shradhha Kapoor, Mika Singh, Sonakshi Sinha and Yo Yo Honey singh added glamour to the ceremony. Shahid Kapoor rocked on stage with a Dhating Naach performance.Shahid danced to his recent chartbusters such as Gandi Baat and Saree Ke Fall Sa. The beauty pagent was judge by many well known bollywood celebrities like Jamwval, Malaika Arora Khan, Manish Malhotra, Vijender Singh, Aditi Rao Hydari, Abhay Deol, Megan Young, Yo Yo Honey Singh, Jacqueline Fernandez. 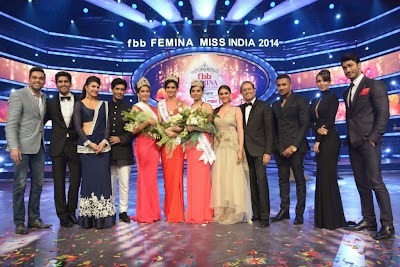 I congrats to all the winners and wish them best of luck for the coming international pageant. I hope they bring the crown home once again. 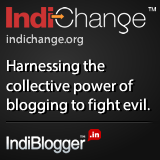 What do you think… please share your thoughts below.